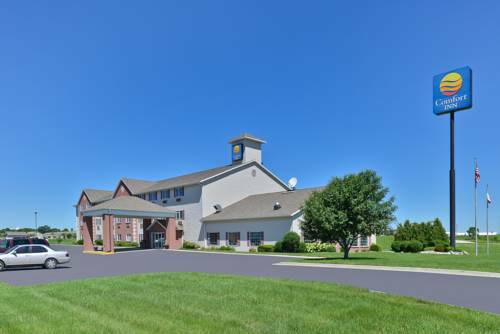 Creek flows through this neighborhood, and Briggs Woods Spillway - Ditch 166 has a great whitewater paddling spot nearby. 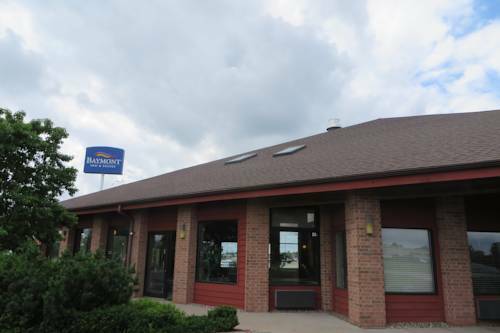 Stay the night at Riverside City Park; if you want to play some golf, you're in luck because Webster City Country Club is around here. 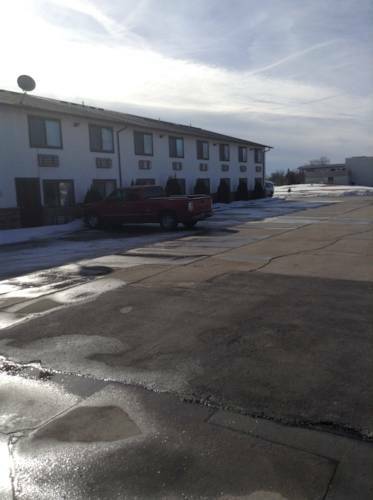 During your tour to Americas Best Value Inn you'll meet some folks from Webster City for sure. 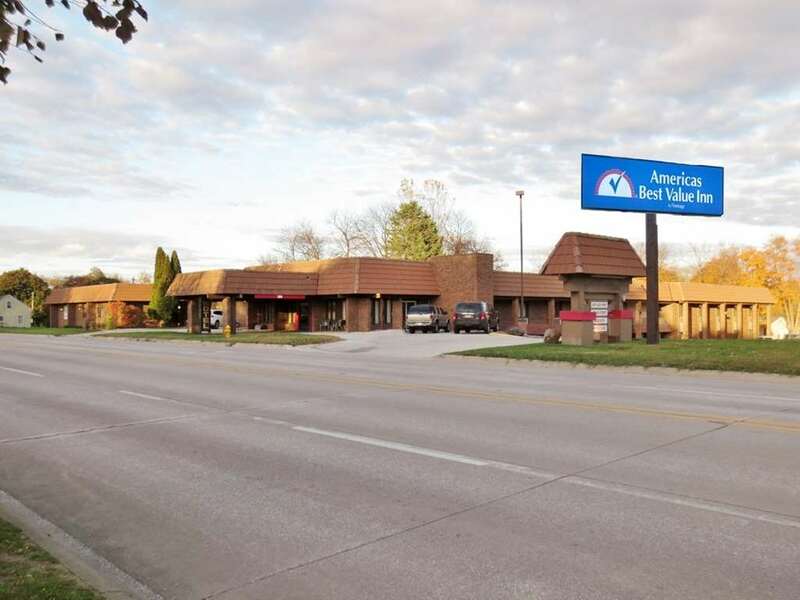 If you love bowling, Webster City Bowl near Americas Best Value Inn is delightful for you. 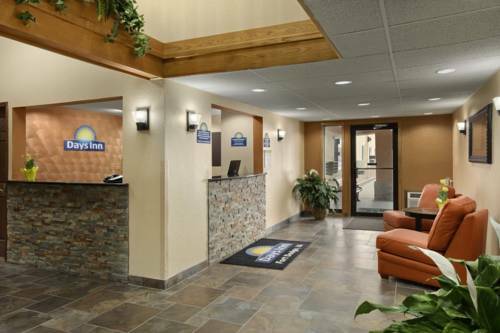 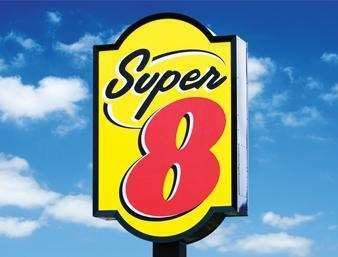 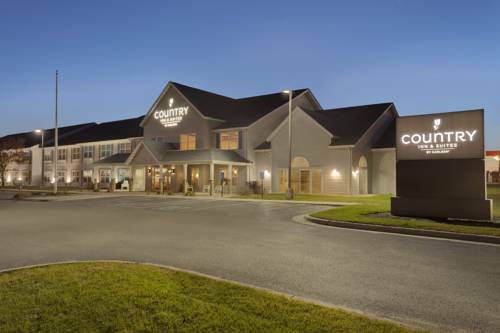 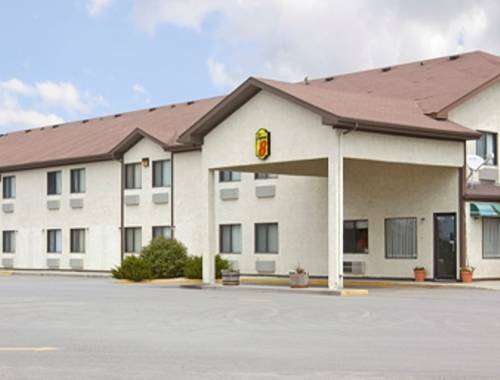 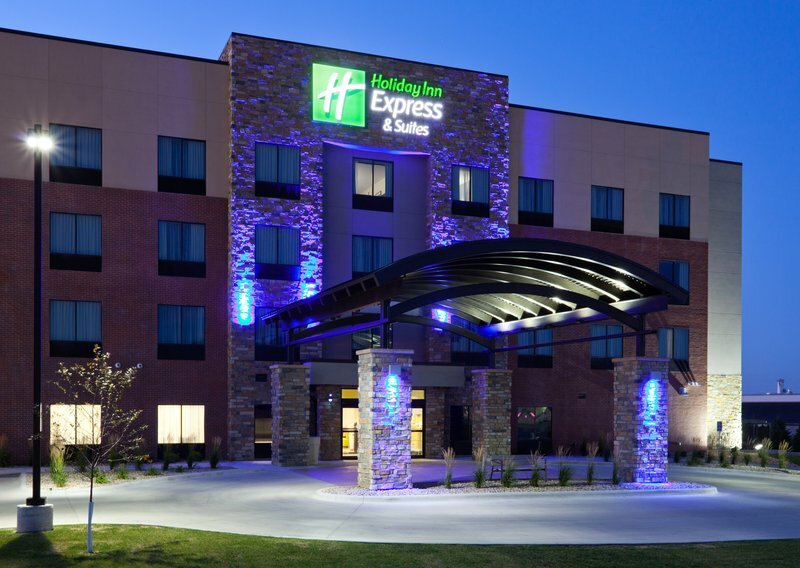 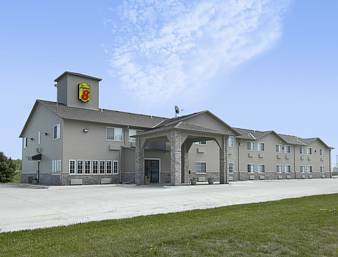 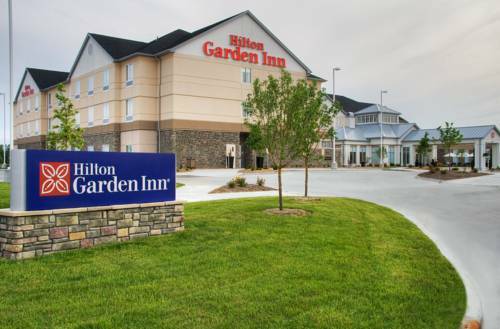 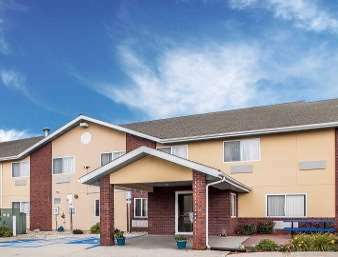 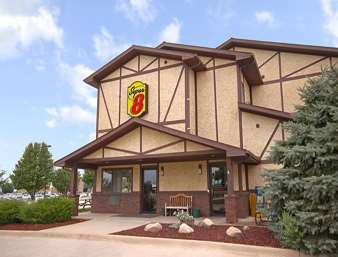 These are some other hotels near Americas Best Value Inn Webster City, Webster City.